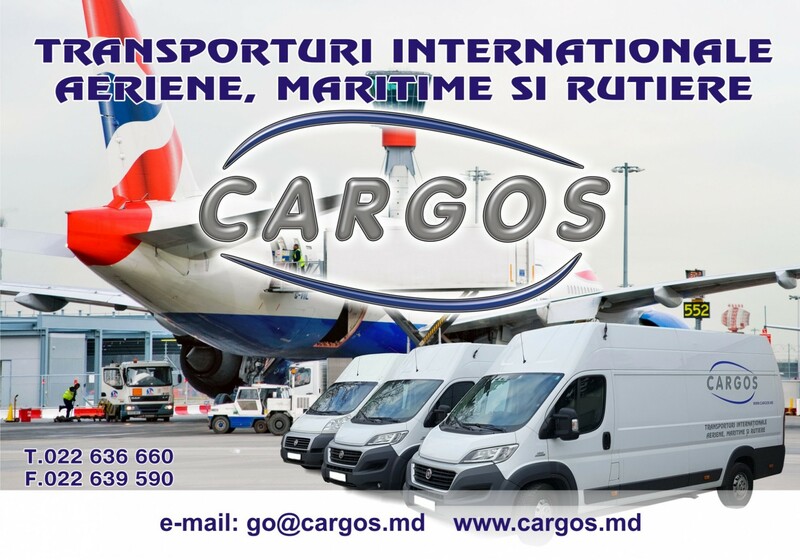 CARGOS offers a full range of services in the field of transport of the fastest and most reliable mode of transport – air transport. 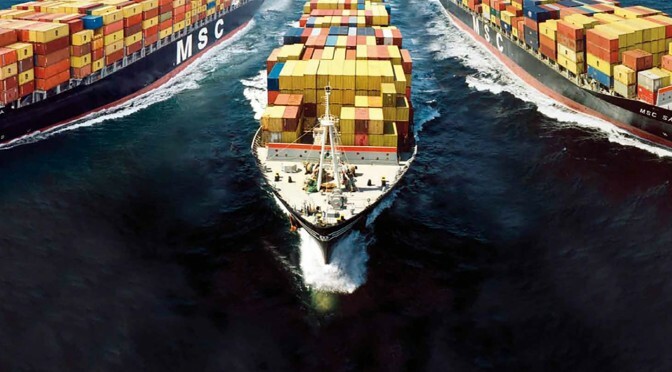 Experience, professionalism and cooperation with other major companies around the world confirms that your shipment will be delivered quickly and safely. 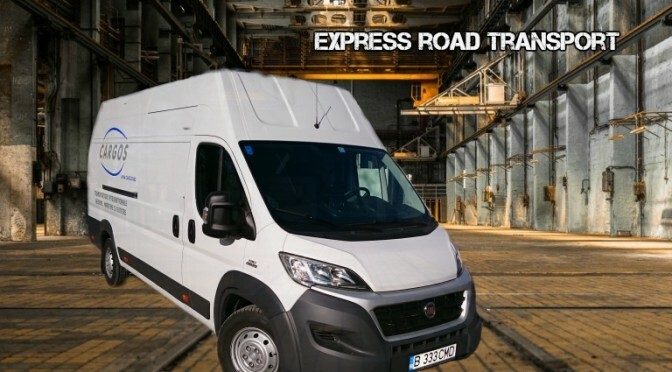 Our network of offices and foreign agents worldwide provides you with the ability to solve all questions related to transportation, registration, sending and receiving of goods. 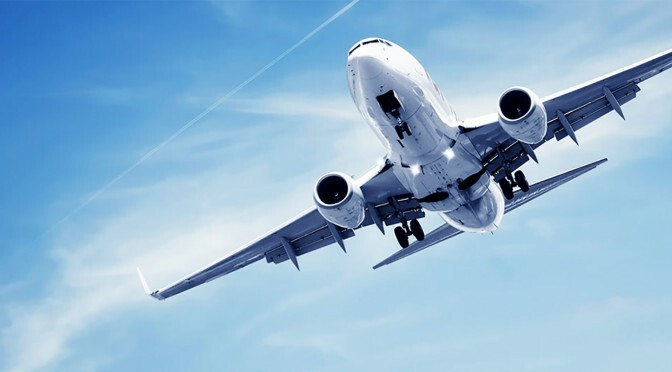 Currently, we organize import and export for shipments in more than 200 countries around the world, using regular freight flights. This includes the countries of North and South America, Africa, Asia and the Pacific, the Middle East as well as Europe.